The stock market is an avenue where one can earn as per his knowledge and investment as well as risk-bearing capacity. It can offer unlimited opportunities to the traders. A broker is a firm or person acting as an intermediary in making transactions on the exchange, acting on behalf of its clients. In India, an individual or an organization can only work on the stock market through a broker, since it is necessary to have a trading place on the stock exchange, and only a professional participant in the securities market can buy it. When choosing an intermediary, consider the following factors. 1. Reliability of the broker. Among the organizations offering brokerage services, there are banks and investment companies. Since credit institutions are well controlled, it is reliable to contact the bank, but the services of such a broker will be expensive. The number of open customer accounts can evidence this. The list of Top Brokers in India can always be found on the website. However, the more a client’s broker has, the fewer chances his clients have for an individual approach. It is imperative to be sure that the broker is a participant of the trading platform on which it is planned to work. 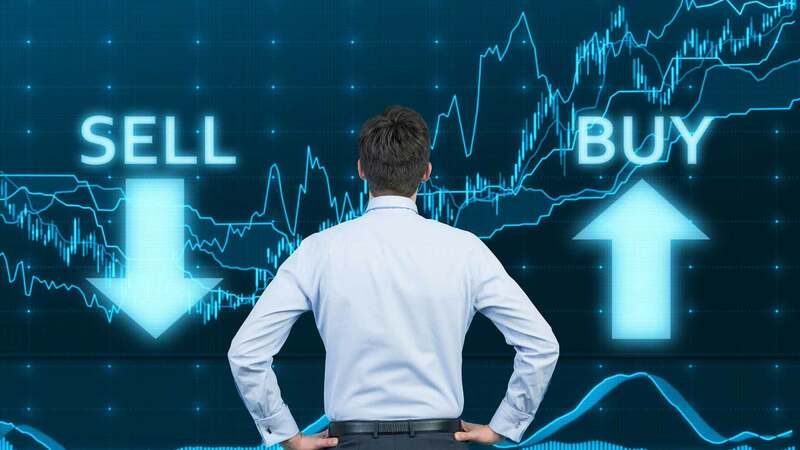 Most of them provide access to trading on the MICEX and RTS, but some also offer transactions on international exchanges and the Forex market. Not all brokers provide access to foreign sites. 3. Selection of the Trading System for access to quotes and conclusion of Transactions. There are a number of computer programs provided by brokers free of charge to their clients for access to exchanges. There are versions for the iPad. Many companies also have their own development. In addition, a good broker should give access to trading through the phone in case of technical failures. Many companies offer one month of free brokerage services. It should be borne in mind that the percentage of transactions in the market is charged in any case, regardless of the success of the transaction. Therefore, the commission should be minimal. In addition to brokers, a certain commission is appointed by exchanges and depositories. In some companies, these additional payments are included in the commission of the broker. In addition, it is necessary to clarify the cost of entering and withdrawing funds to the market. Almost all brokers are ready to work with clients starting from a certain starting amount of investments, the size of which should be clarified. Usually, it is about 30 thousand. That is, the client can buy securities for a larger amount than he has funds available, and also open a short position when borrowing assets and sold, to subsequently buy them back and return. If such a service is required, then it is necessary to know in advance with what papers it is possible to conduct operations and on what conditions.